and as the midwife arrives, she and the squire are able to escape into a mutual world of time-honoured ritual and tradition as the labour progresses and the baby is born. I'm not sure why I might assume that perceptions surrounding childbirth and motherhood should be any less insightful in 1938 than they are in 2008, but I would be profoundly misguided if I did. 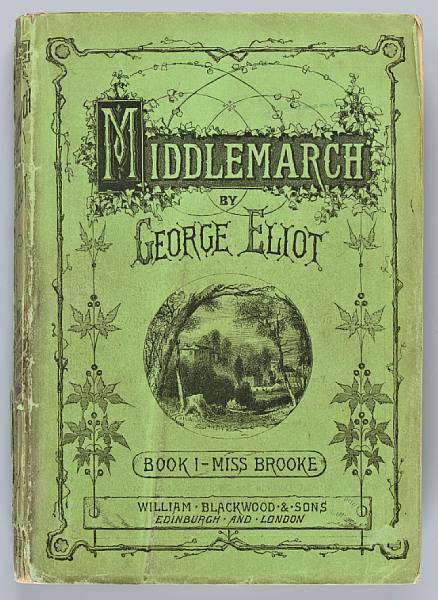 The role of the midwife as curator of the mother and baby, lionishly protective, fierce and involved but equally able to walk away when her job is done, is uniquely described by Enid Bagnold, and I fancy we could learn much from the way that this allowed the mother-baby attachment to develop. Given protected time and space away from her older children, the squire wallows in the languid, soporific stress-free post-natal environment created by the midwife and meditates on life, love, children, ageing and so much more as she feeds and gets to know her newborn. This is about utilising that special and unrepeatable period of time to the full, nature facilitates this but the environment needs to be quiet and still enough for it to be heard. The lying-in period as was, has all but been swallowed up in early hospital discharge and off to the supermarket shopping on Day Three, and we have high expectations of a baby's ability to withstand the bright lights and the hustle and bustle after so long as a snugly well-wrapped and insulated little traveller. 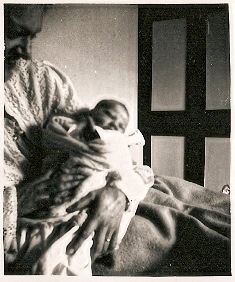 Here's me with my mum, September 1953, I'm a day old, yes, yes I know and beautiful too, so blessed. But I'll bet we stayed put here for weeks. No wonder I now take to my armchair when it all gets too much. 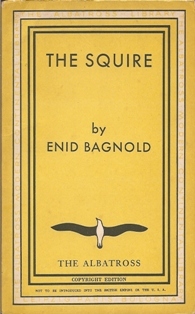 Enid Bagnold knew what she was talking about. Old style Maternity Homes have all but disappeared from the face of the earth in the UK, designated an unaffordable luxury service but I'm grateful to have benefited from ours x 3 and for ten days each time. I know it all set me up to succeed, after ten days I was raring to get home and get on, after three I was most certainly not. So much more I could write about this book, it has been a read which has made me consider deeply at every level, both personal and professional, and hopefully that's enough to encourage you in the direction of The Squire if you feel so inclined. If you then find you are in the mood for more childbirth reading don't miss Winter's Child by Dea Trier Morch, and excellent to see one of my favourites, Call the Midwife by Jennifer Worth, (where the midwives are actually nuns) up there amongst the best-sellers at the moment.